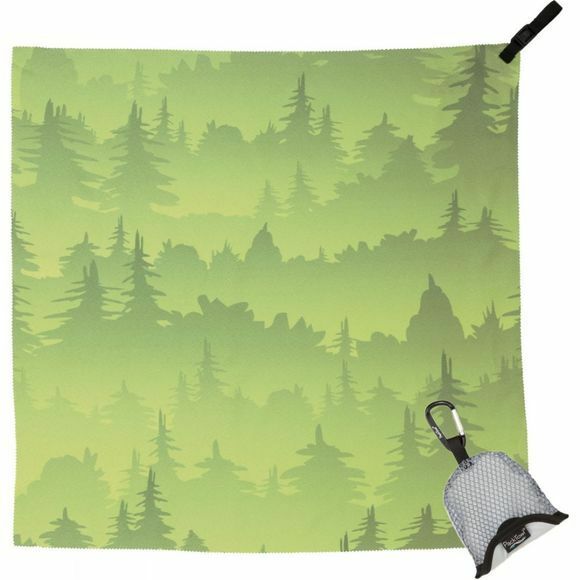 The Nano Towel from PackTowl is a super handy towel that packs down into a tiny mesh pouch when not in use. It is highly absorbent, making it a perfect companion for wiping glasses and goggles, and drying hands and faces when you need to. They even makes a great accessory for the gym when you need to wipe down machines after you have used them.